Home/Events, Society News/Join Us for #Giving Tuesday Next Tuesday! 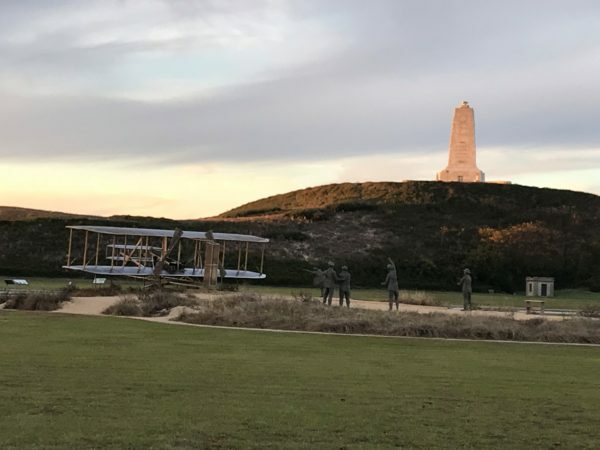 Throughout the year First Flight Society, Incorporated works to promote the Wright Brothers’ legacy and to educate future aviators in the wonders of flight. You can join us in supporting the First Flight Society for #GivingTuesday on November 28, 2017. Early donations are open so if you’d like to give now, all donations count toward our #GivingTuesday totals!